Amazing island paradise Tenerife will engulf you with warm sunshine, gorgeous beachesand warm hospitality. Go ahead and plan your all-inclusive holiday to Tenerife with Tour Center and discover paradise. Largest of the Canary Islands sun-kissed Tenerife offers golden beaches, vibrant tourist resorts, lush parks and nature in all its beauty. Family holidays or romantic getaways in Tenerife are a pleasure. Chill-out at the gorgeous beaches and swim in the Atlantic Ocean. Indulge in water-skiing, surfing, snorkelling and diving orset off on a whale and dolphin watching expedition. Hike through nature-parks home to endemic plants, explore charming Canarian villages and witness breath-taking scenery. The Costa Adeje tourist resort boasts the best beaches, up-market shops, club’s and world class golf courses. Aqualand a fantastic water park and grand dolphin shows will enthral the kids while the colourful festivals and carnival atmosphere showcases the fun-loving nature of the locals. 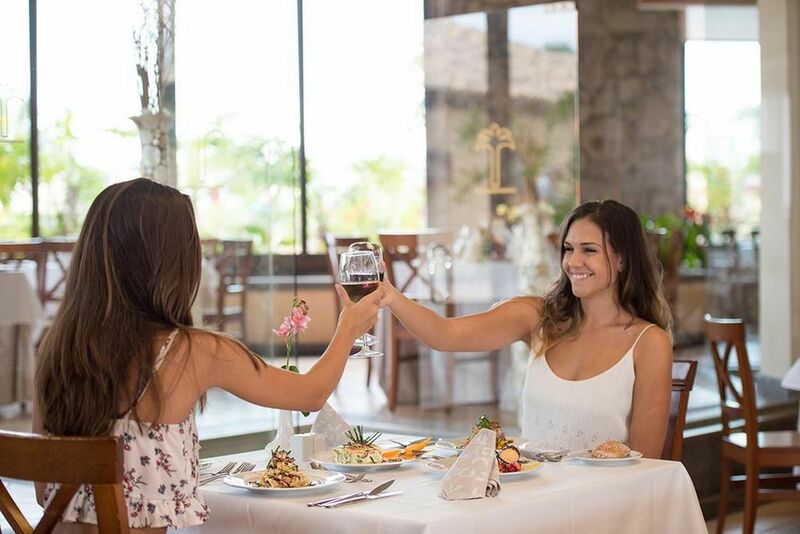 Indulge and savour the amazing dishes of Tenerife, fresh-seafood and delicious paella together withCreamy desserts, crispy pastries and excellent wines. That’s right! Sit back and do nothing but relish the amazing surroundings. Quit dreaming and make your holiday a reality! 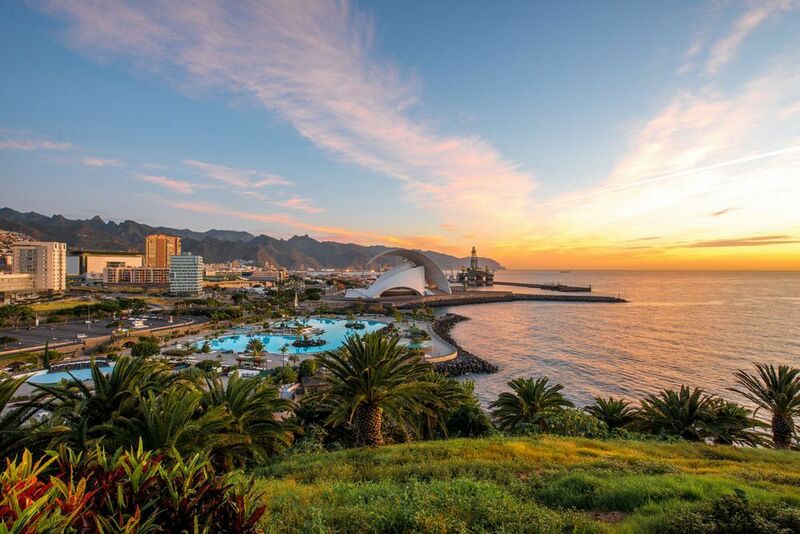 Book all-inclusive holiday packages to Tenerife and enjoy the cheapest flights, budget accommodation for the whole family and flexible booking options that are super savers. Discover the best of Southern Spain-Discover Tenerife!